The Scenic Rim Driving School provides dedicated driving instruction in the outer Brisbane areas of Beaudesert, Jimboomba, Browns Plains, Beenleigh and Boonah, including the Scenic Rim and Logan City Council areas. 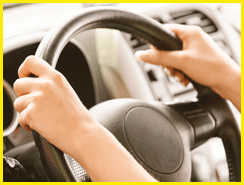 Our knowledgeable, experienced driving instructors specialise in driving instruction for manual and automatic cars. We’ve all heard stories about the horrors of learning to drive with family members or friends. Our driving instructors’ combination of knowledge, experience and patience will take a learner driver from whoa to go without the stress and heartache that can happen when loved ones get involved. Driving is a dangerous activity that should be taken seriously. Our driving instructors understand that a strong grounding will lead to a lifetime of good driving. 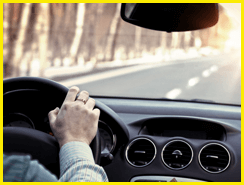 We offer driving tips, packages of driving lessons at a reduced price and defensive driving courses designed to keep you safer on the road. 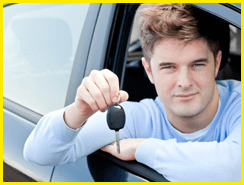 We will make sure you have plenty of experience driving a manual or automatic car and we offer preparation for driving tests to help you pass your test first time. Please see our FAQ page or contact us if you would like to learn more about our services.